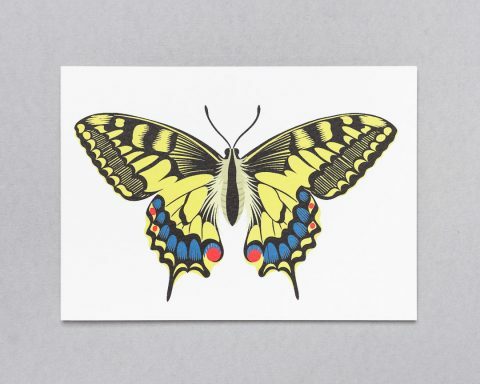 Measuring 30 x 40cm, this archival quality, open edition giclée print features an illustration of a beautiful Swallowtail butterfly. 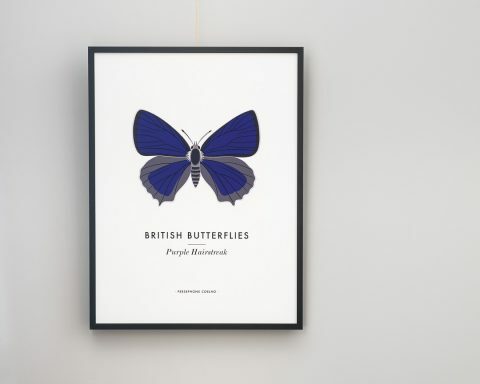 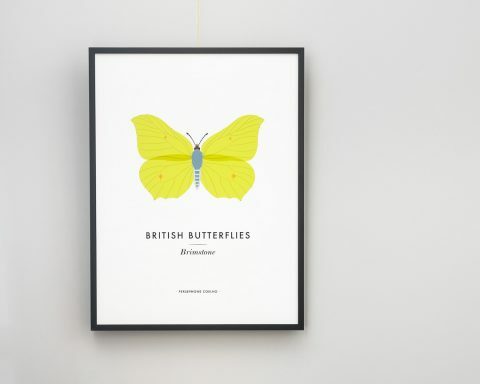 Printed in striking black and yellow on crisp white paper, this contemporary print has been designed in the style of a natural history poster with the name of the butterfly underneath. Giclée prints are known for their intense, velvety colours which gives them a special appeal.